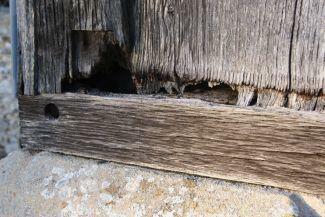 Given enough time and the right conditions, rot can completely destroy wooden building materials. Occasionally, our houses scream for attention when they need repairs. For instance, it is pretty obvious that you need to spring into action if a water leak begins to gush through your ceiling or if a baseball crashes through your living room window.